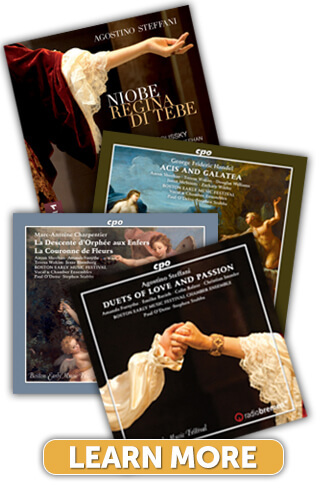 The Boston Early Music Festival’s third Baroque opera CD on the German label CPO, Jean-Baptiste Lully’s Psyché was the operatic centerpiece of the June 2007 Festival. 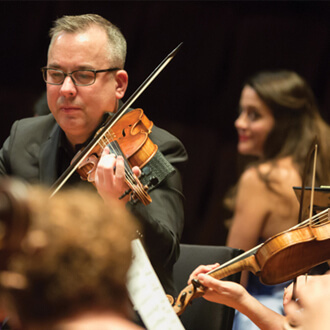 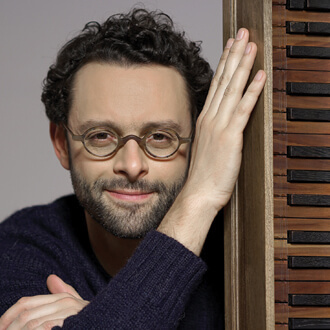 The opera was recorded in the superb acoustics of New England Conservatory’s Jordan Hall following BEMF’s North American premiere performances at its 14th biennial festival. 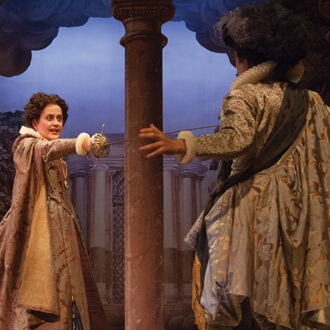 BEMF’s recording of Lully’s Psyché features the original cast with soprano Carolyn Sampson in the title role and Canadian soprano Karina Gauvin as Venus. 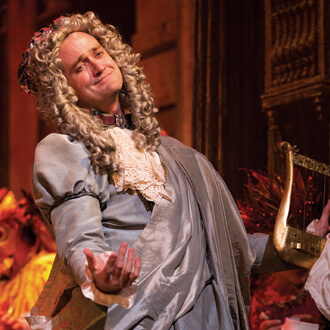 A collaboration between the great artistic minds of the time—Molière, Lully, Quinault, and Pierre and Thomas Corneille—Psyché was one of Lully’s most popular operas and was performed well into the 18th century in venues all across Europe. 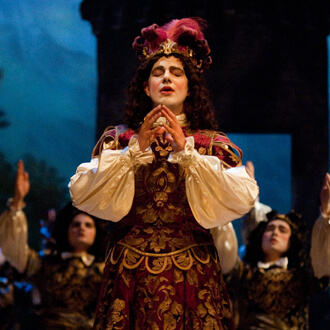 The Boston Early Music Festival’s June 2007 fully-staged production offered American audiences their first opportunity to enjoy this magnificent opera in all of its grand Baroque splendor. 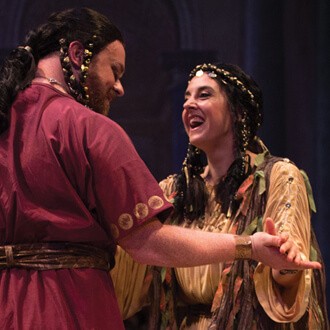 Heidi Waleson of The Wall Street Journal hailed the production as “an exquisite and vibrant realization of something that would otherwise be lost in the past” while Opera News declared it “a resounding success.” BEMF’s CD represents the premiere recording of Lully’s Psyché.